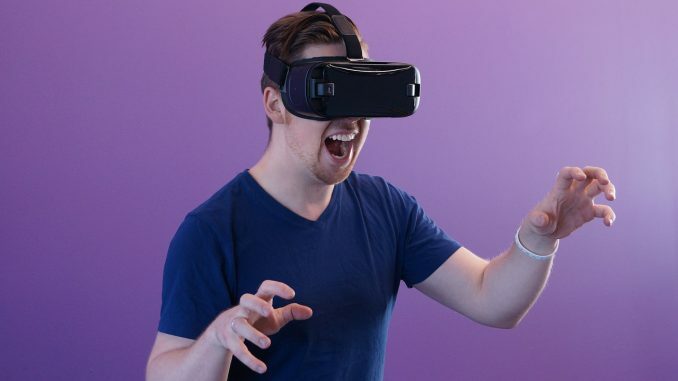 When the VR technology broke out, people were astonished on how the technology has evolved. What used to be a tech were only highly paid people would buy it, now it’s common. The same can be said with drones, what used to cost $1000, now costs a merely $50 for a small drone. However, how are the two related? You can watch the world which you can’t see, thanks to connecting VR google with a Drone camera or simpler, buy a drone with a Virtual Reality. Eachine VR-008 Pro’s target was to be of comfort for customers. And they succeeded. Renowned for fitting perfectly with the facial parts and doesn’t let outside light getting inside the headset. This headset is perfect as you can feel like Superman flying without noticing you are actually wearing a headset. Avegant Glyph may not be as immersive as like the others and it doesn’t come cheap too. This could be due to the fact that it comes with a set of headphones too due to the possibility of using it as a personal cinema too. This headset is good for drones as you can also hear the noise that the camera gets, especially if you are near an open area such as bird zones. Epson Moverio is probably the best of the best when it comes to the design. It’s like wearing a pair of glasses. However, it is a bit expensive. Benefits of Epson is that it has a transparent display, which aids you to know where the drone is going and it’s quite light and comfortable to wear. This device can also be used with Android systems. The Xtreme VR Drone can go up to 300ft and comes with 4 extra propellers. The VR has a sleek design and the remote uses 6 axis gyro for better control. The VR can also be used for smartphones and the camera offers HD recording. However, be prepared that the battery may not last so much but the drone is strong and durable both for liquid and solids. The cons are acceptable, as it is priced low compared to competitors. DJI offers one of the best packages for VR Drones enthusiats, however, it is a bit expensive and not everyone may afford it. The drones are a bit big and could take some space, however, the VR headset is quite comfortable and definitely worth the buy. 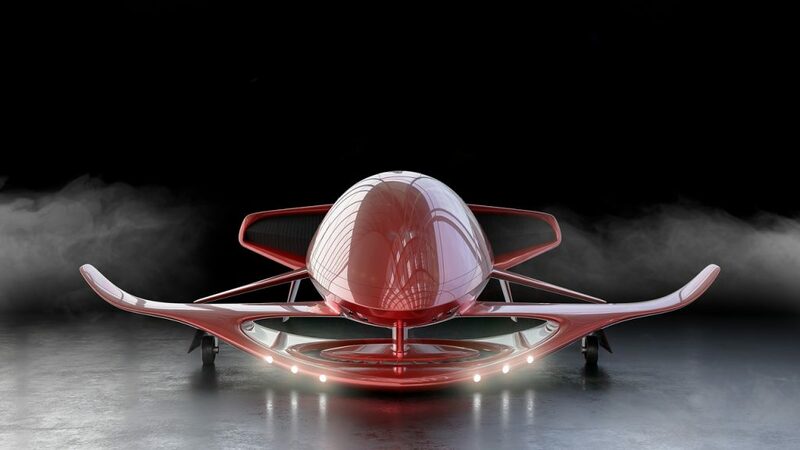 People often associate a Drone with a plane, well power vision doesn’t just give you a plane but also a submarine. With the Power Ray, you can submerge into the deepest seas to look at the beautiful oceans. With amazing video stability and battery life of 4 hours, one must understand the price of this drone. We hope you like our review of the best VR Goggles for Drones and the complete package and let us know your suggestions. Be ready to submerge in the beauty of the earth with these powerful drones, and VR goggles to not miss a single thing in life! If you want to learn more about the new Nintendo Labo then read our article about how events unfolded.